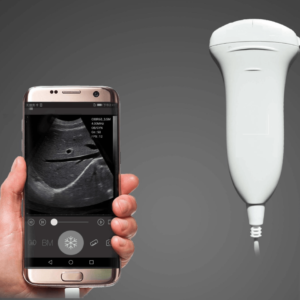 The newest pocket medical smart ultrasound scanner with high speed cellular . 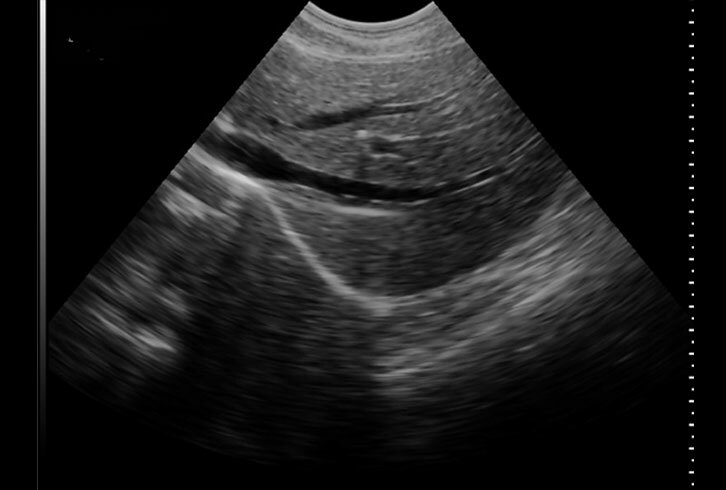 · Clear and rapid imaging for intervention guidance. 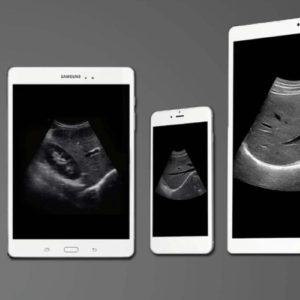 · Automatically syncing data to private cloud for telemedicine and mobile telemedicine. · Android sw operation system to make the applications easy for extendable. 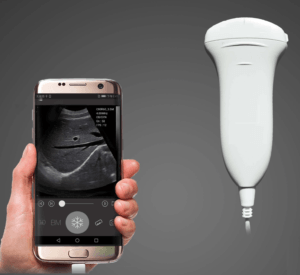 · Enables ultrasound whenever and wherever necessary. Digital beaming forming, continuous dynamic focusing, and dynamic apodization. 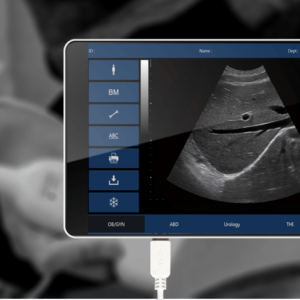 SIFULTRAS portable ultrasound transducers and app include decades of expertise and innovation in ultrasound imaging to help you make fast, informed decisions. Freeze/real-time image storage, multiple image format storage such as png, jpeg and so on. 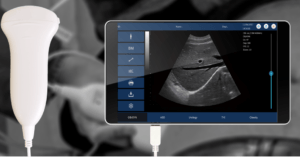 Maximum 512 frames cineloop storage, USB disk storage, and DICOM 3.0. Plentiful report template, editing and saving report function. English / Chinese, customized language available. 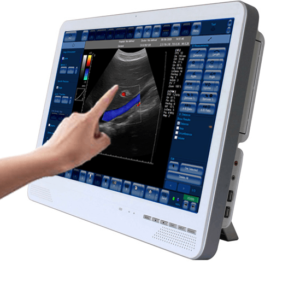 Imaging Optimizing: Contrast adjust ment, brightness adjustment, Gamma adjustment, intelligent noise reduction, and abundant color package. Let’s re-Green our Earth together ? Depth : 40mm ~ 100mm. Battery Last : 3 hours (Scan Mode) – 6 Hours (freeze mode). 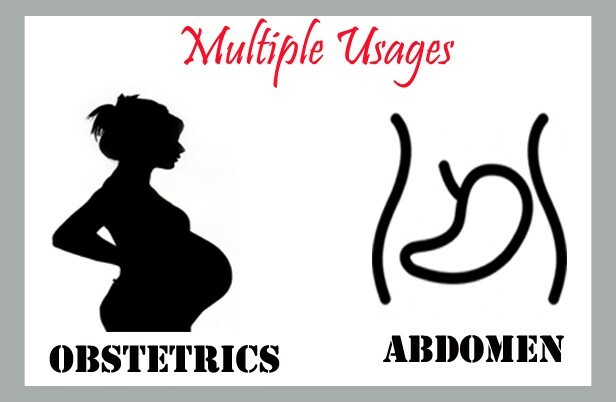 Application : Thyroid, Breast, Vascular, Nerve, MSK (Musculoskeletal). 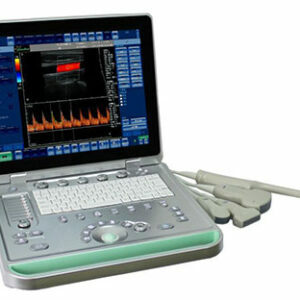 Certifications : FDA CLEARED, CE, ISO13485.